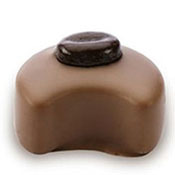 Imagine opening the box and there is green grass fill with a delightful box of amazing chocolate candies inside. 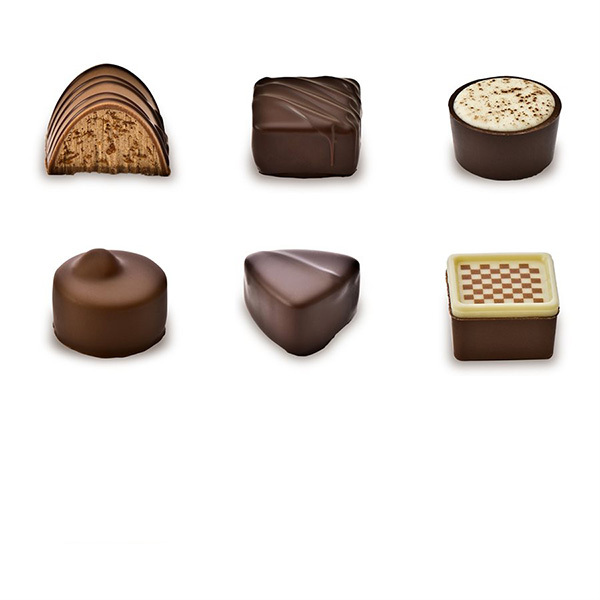 But they will be a lot more impressed when they take their first bite. 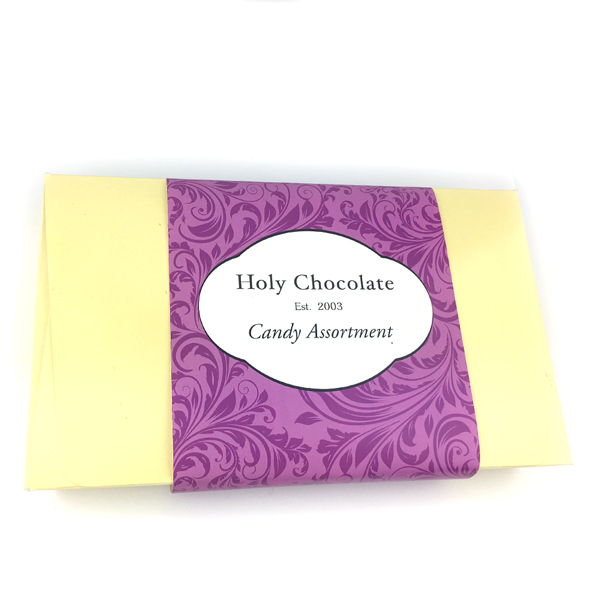 The candies are complex, lightly sweet, and sophisticated in flavor. 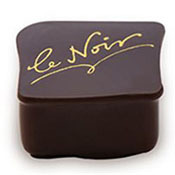 Le Noir 65%:A dark chocolate square shell filled with a rich dark chocolate ganache. 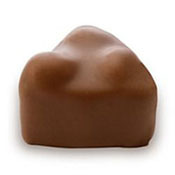 Latte Moon:Swiss milk chocolate with a roasted coffee center. 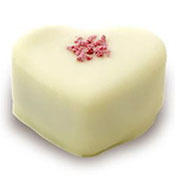 Raspberry Heart: A dark chocolate ganache layer topped with raspberry ganache and enrobed in white chocolate. 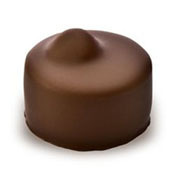 Milk Caramelized Hazelnut: Milk chocolate couverture over whole caramelized hazelnuts and a creamy milk chocolate ganache. 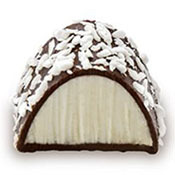 Dark Coconut Praline: A dark chocolate shell decorated with coconut flakes caps a creamy coconut filling. 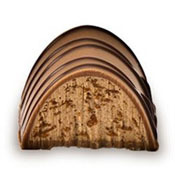 Striped Hazelnut Feuilletine: Swiss milk couverture caps a feuilletine hazelnut filling, decorated with dark chocolate stripes. 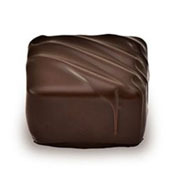 Dark Hazelnut: A hazelnut ganache with roasted bits of hazelnuts enrobed in dark chocolate. 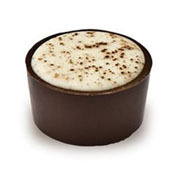 Cappuccino Cup: A dark chocolate cup filled with a dark coffee-flavored ganache and topped with a white chocolate cap. 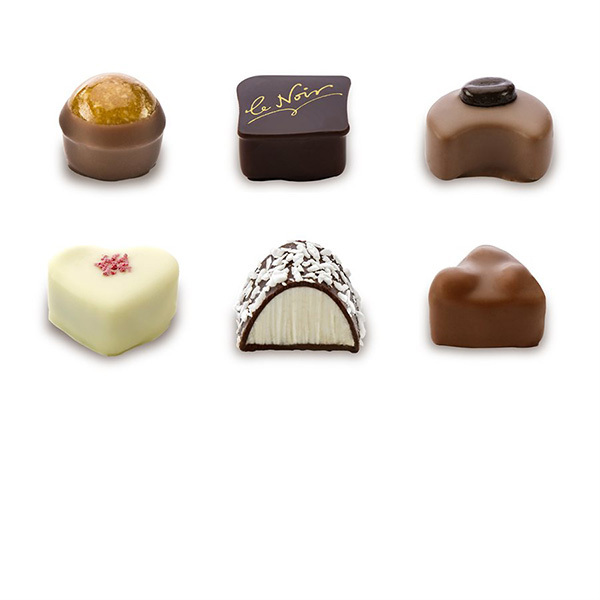 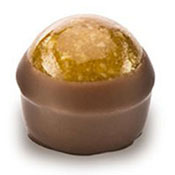 Milk Hazelnut: A hazelnut gianduja topped with a caramelized hazelnut covered in Swiss milk chocolate. 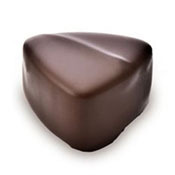 Dark Caramel: A dark chocolate shell filled with a soft, creamy caramel. 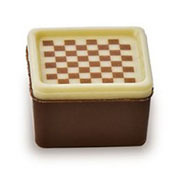 Chessboard: A milk chocolate shell and a white chocolate chessboard lid embrace layered almond and hazelnut fillings.